Santa Claus is coming to town! Specifically, he is coming to the Social Center. We will start the evening with dinner, activities and a candy cane hunt. 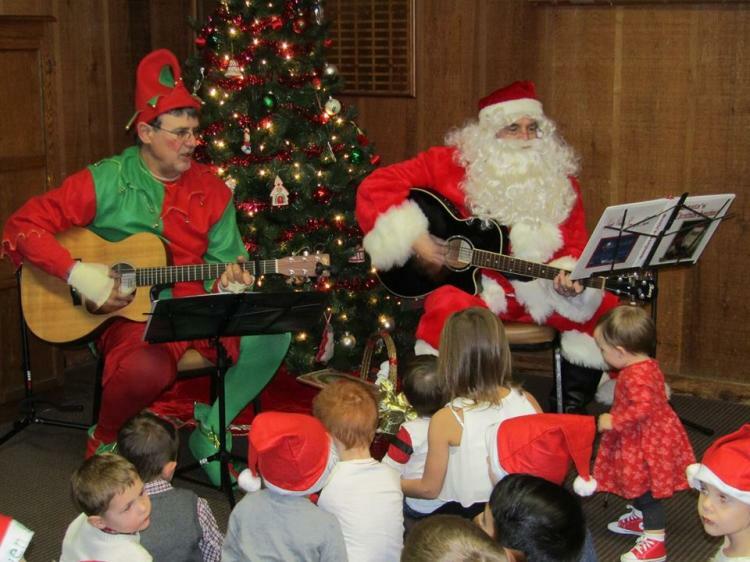 Then, Santa and his elf, Lubi arrive with their guitar to lead us in songs. He will also read "Twas the Night before Christmas". Everyone gets the chance to take photos and tell Santa what they want for Christmas. Bring your camera to capture the fun! Fee is per person. 2 and under are FREE. Seeking volunteers. Contact Danielle at 219-836-6922 if you're interested in helping.